First of all, an explanation for my rather sudden silence and my lack of Month of Classic Horror updates. 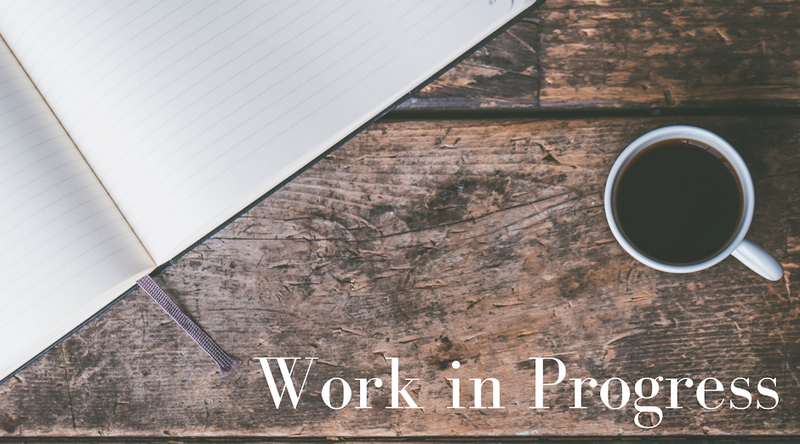 I've been dragging my feet for a few months as I decided whether I wanted to apply to grad school again. I was hesitating because I wanted a literature program with a creative dissertation, but I couldn't find more than one program to apply to. So I finally looked at regular lit programs, found ones I liked, and decided last Monday to apply. And that's what I've been up to for the past two weeks--getting my application materials together. That means I probably won't watch many more horror films, but I will try to keep up with my Friday Five posts. This week, I chose five books I'm looking forward to reading from my To Be Read pile. My TBR pile is ridiculous. Unmanageable. This is compounded by how slowly I read. I accumulated a lot of unread books during grad school, so there are a lot waiting for me as soon as I have some time. 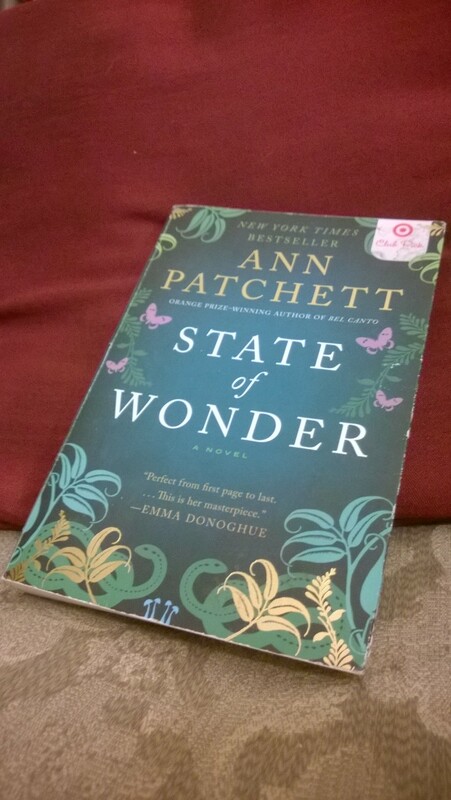 I adore Ann Patchett, though I've only read two of her books so far (The Patron Saint of Liars and Bel Canto, which is wonderful, one of my favorites). I can't wait to get to this one. 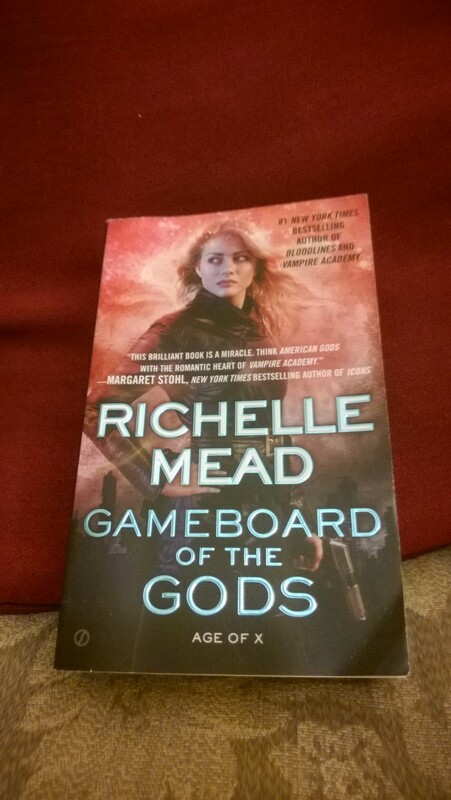 I really enjoyed the first book in Mead's Vampire Academy series, so I'm looking forward to seeing how she tackles an adult series. Although this is the sixth in a cycle, I'm fairly certain it can be read as a standalone. 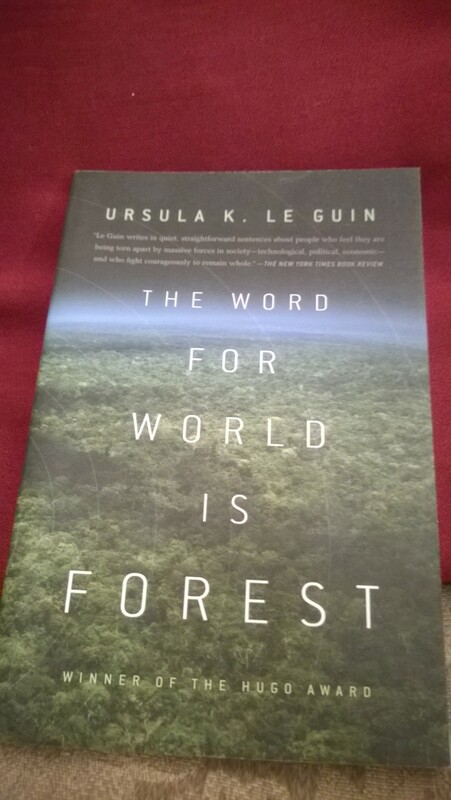 The only Le Guin I've read is A Wizard of Earthsea, which I loved. Not only am I excited to read more of her work, but I promised myself I'd read more science fiction because my reading taste leans so heavily toward fantasy. 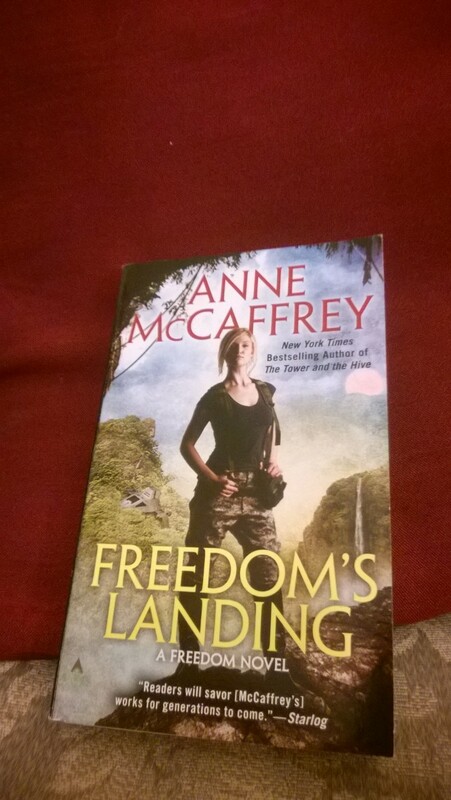 McCaffrey is another sci-fi writer on my list because of recommendations from friends. 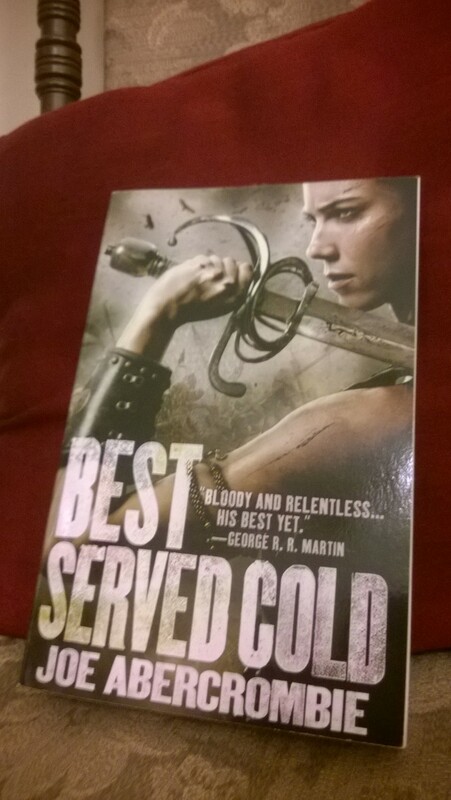 I picked this one over any of her others because the premise reminded me a lot of The 100, another thing I love. Another author I've heard a lot of good things about. The premise sounds so intriguing, and I've been starved for some non-urban fantasy with a female protagonist. I've really only stayed away from this one because of its size. That'll have to change soon.